Recently retired Chief Information Officer (CIO) at the Department of Homeland Security (DHS). Prior roles include CIO for DHS Immigration and Customs Enforcement (ICE) and the Department of Justice. Luke also held several senior IT management roles within US Customs and Border Protection (CBP). He recently retired as the Chief Information Officer (CIO) at the Department of Homeland Security (DHS), where he provided strategic direction, cyber security services, oversight to cross-component information technology efforts and IT Cloud/infrastructure services. 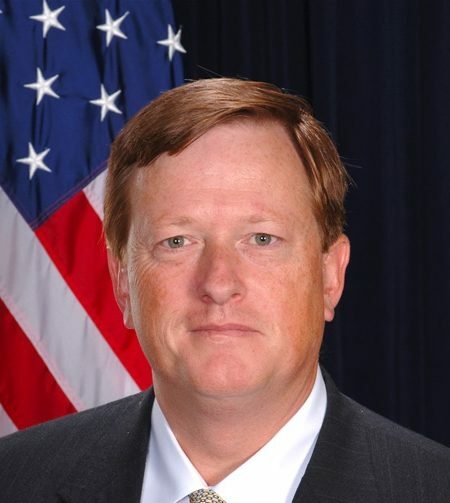 He also served as the Vice Chairman of the Federal CIO Council. Prior to this appointment, he served as the Department of Justice Deputy Assistant Attorney General for Information Resources Management/Chief Information Officer. Previously, Mr. McCormack served as the CIO for DHS Immigration and Customs Enforcement (ICE) and held several senior IT management roles within US Customs and Border Protection (CBP). Before joining the federal government, he served at various private sector companies including MCI and Ford Aerospace. Mr. McCormack holds an MBA from the Smith School, University of Maryland, and holds key certifications from Columbia University and the National Defense University.